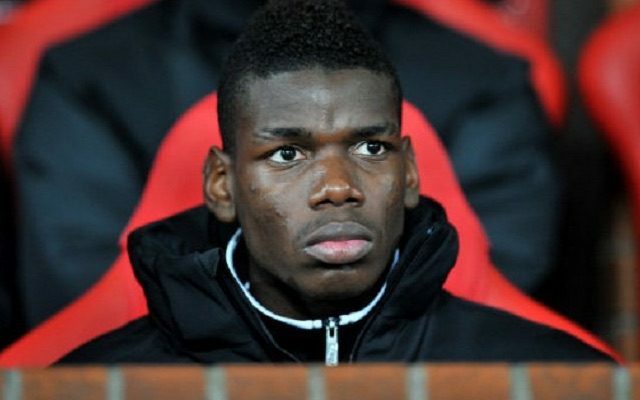 Paul Pogba is currently the world’s most expensive footballer, having cost Manchester United a record £89m when he re-signed from Juventus last summer. But the United midfielder is NOT football’s biggest ever signing in real terms. The #lads at Dream Team FC recently took a break from making banter videos and did some real journalism to create a revised list of record transfers, with the fees adjusted based on what they’d be in today’s money, after inflation. Football inflation has risen at a considerably faster rate than real-life inflation over the past decade, so it is no surprise that modern transfers still dominate the upper end of the list. Real Madrid’s 2009 purchase of Cristiano Ronaldo is at the top of the tree, up to £98.4m from £80m, while teammate Gareth Bale is second after his £86m, 2013 switch from Spurs was boosted to £92.88m. Pogba is third, with the value of his fee up slightly to £90.78m, which is equivalent to almost six times the fee Barcelona paid for Diego Maradona in 1984.